Balancing authenticity and style, Rachel crafts food imagery that is articulate, honest and true to color while deliberate compositions, pops of color and contrast in tones add interest and sometimes playfulness to her work. From the soft flesh of an oyster to the bright red ripeness of a tomato, Rachel's attention to detail creates beautiful, delectable food that can tell a story, create a mood, or sell a product. Rachel's work is applicable for both advertising and editorial alike. Rachel comes from the corporate world in marketing and communications within the food industry. She earned a Bachelor of Science in Business Administration and Marketing and Communications from the University of Kansas. From the ground up, Rachel solely built the marketing department within Seattle Fish Company, the region's largest seafood distributor. Within the company, she launched multiple food brands and developed strategic communication and marketing plans, both of which she saw to fruition. In addition to her marketing background, Rachel's food and beverage knowledge is extensive. 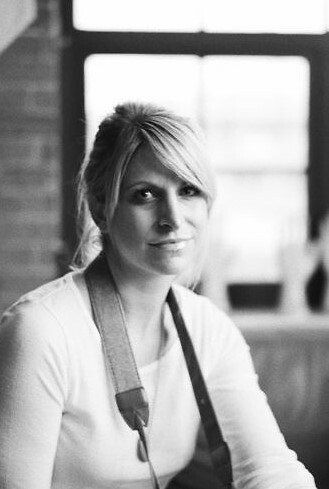 She began her food photography business as a food blogger during the infancy of the market. She has worked as a personal chef, catered large events such as Aspen Food and Wine, and conducted recipe testing and development for food brands.